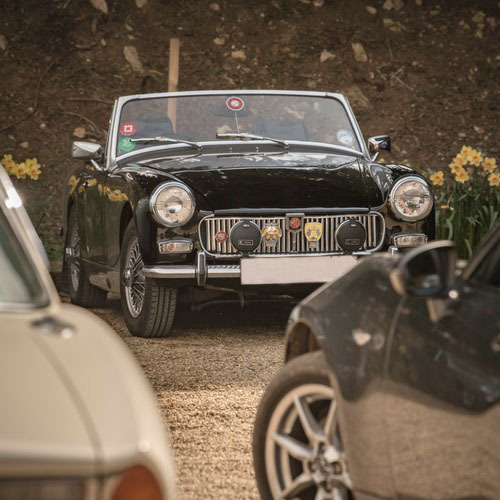 At Footman James we understand that classic vehicle enthusiasts want to make the most of their classic vehicles. That’s why we have developed a range of additional cover options, which allows customers to pick and choose cover to suit their particular needs. 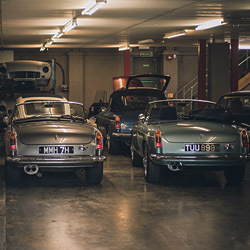 At Footman James we understand that classic vehicle enthusiasts want to make the most of their classic vehicles. That’s why we have developed a range of additional cover options, which allows customers to pick and choose cover to suit their particular needs. The cover options are collectively called FJ+ and includes options such as wedding hire, breakdown and nil deduction salvage retention. So whether a customer wants to drive other classics, hire their car for weddings or wants to participate in track days we’ve got it covered! You can find out more information about the options available to you in the table below. If you have any questions about FJ+ or want to find out more please call us on 0333 207 6133 or email enquiries@footmanjames.co.uk. 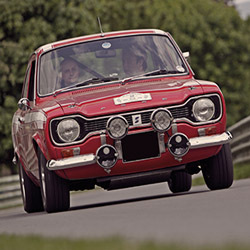 Footman James have specialised in classic car and vintage car insurance for over 35 years. 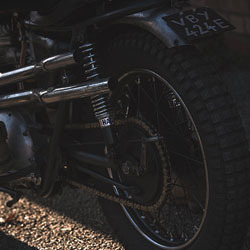 Footman James have specialised in classic bike and vintage motorcycle insurance for over 35 years. Footman James specialise in Kit Car and Replica Car insurance. 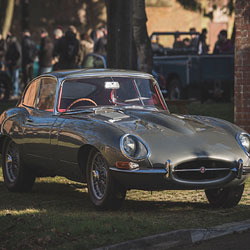 The Private Clients team at Footman James specialises in providing tailored insurance packages for prestigious vehicles, vehicle collections and high-value homes. Multi-vehicle solutions for your classic & modern, cars and motorcycles. Footman James’ commercial business insurance specialists have many years of experience and are fully prepared to discuss the insurance requirements for businesses. Cover for your vehicle while it's laid-up, off the road or declared as SORN. 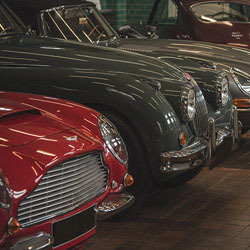 Footman James specialises in offering tailored household insurance for the classic vehicle enthusiast.